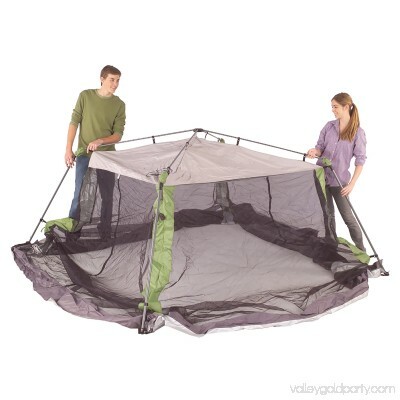 Find protection from the sun, wind and bugs under a Coleman 10 x 10 Instant Screened Canopy at your next picnic, BBQ or campout. 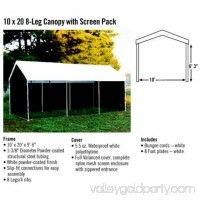 There's no assembly required. 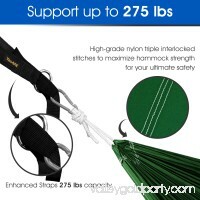 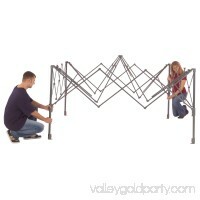 Just snap the pre-attached poles into place and have it up in a minute or less. 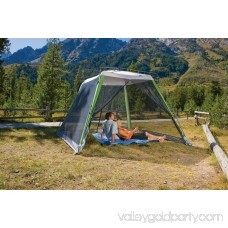 Once its up, the canopy's UVGuard Protection blocks some of the sun's most harmful rays. 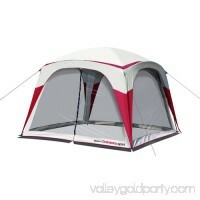 Two large T-doors make for easy entry in the front and back. 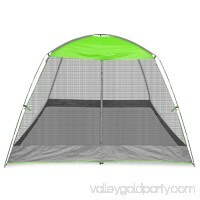 The doors are versatile too, with loops to keep doors open and zippers to keep them shut. 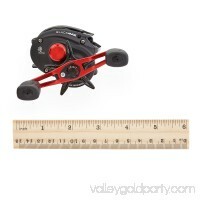 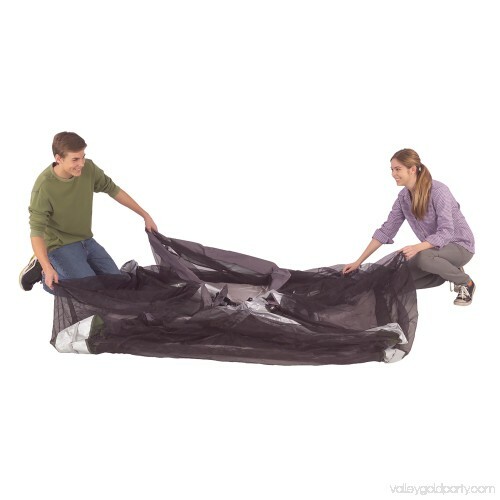 When the fun is done, the compact frame design folds down in a minute or less and fits into an easy-pull wheeled carry bag that fits inside most cars. 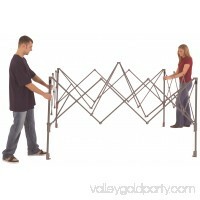 The Coleman Screened Instant Canopy, 10' x 10' is very easy to set up in less than one minute. 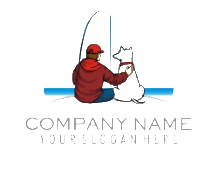 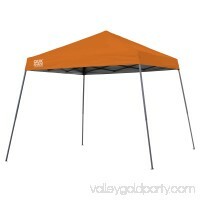 This screened canopy has UVGuard protection and a heavy duty canopy to keep the sun off you. 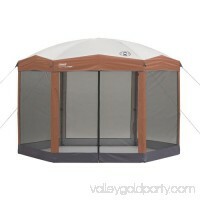 This Coleman screened shelter has two zippered doors for simple entry and exit. 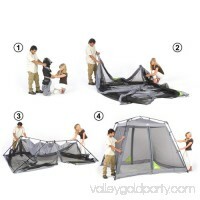 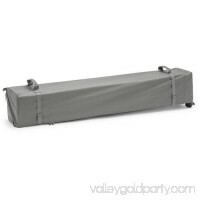 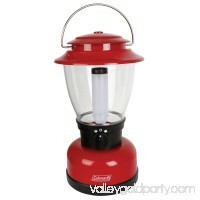 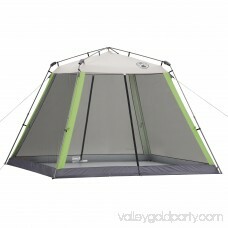 The screened canopy includes an accessory screen that protects from insects and provides additional shade on all sides. 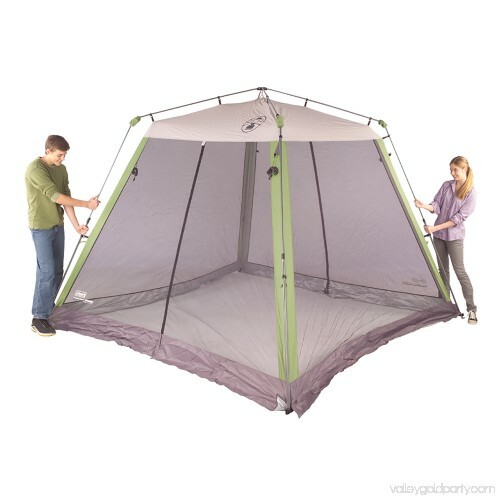 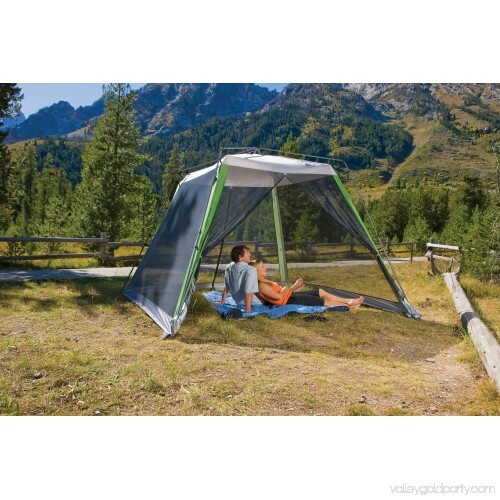 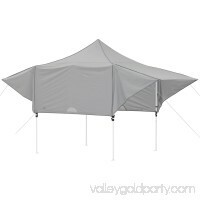 The Coleman Screened Instant Canopy, 10' x 10' sets up in less than a minute.